*The BASAA mentor program is currently suspended, and not accepting new mentees. We are looking for a new BASAA Mentor Program Coordinator, if you are interested please contact bassastudyabroad@gmail.com. Provide BASAA members new to the field of international education an opportunity to connect with seasoned professionals for professional development. Create a forum for BASAA members to groom future leaders in the field. Establish an outlet for professional mentorship outside of one’s own institution or organization. Encourage collaborative work contributing to the greater good of the local education abroad community. We recognize that schedules are busy, but we also want the program to have enough contact for positive impact on both parties. We encourage participants to connect with their mentor/mentee at least once a month. We provide limited resources and opportunities for mentors and mentees to get together, but would like to stress that connecting to your mentor/mentee should take place organically and independently of BASAA after the initial pairing. We are asking participants to commit to the program through the 2014 BASAA summer meeting, at which point mentors/mentees may choose to continue for another year. The BASAA Mentor Program is designed to connect people with common interests at different stages of their career to foster professional growth. 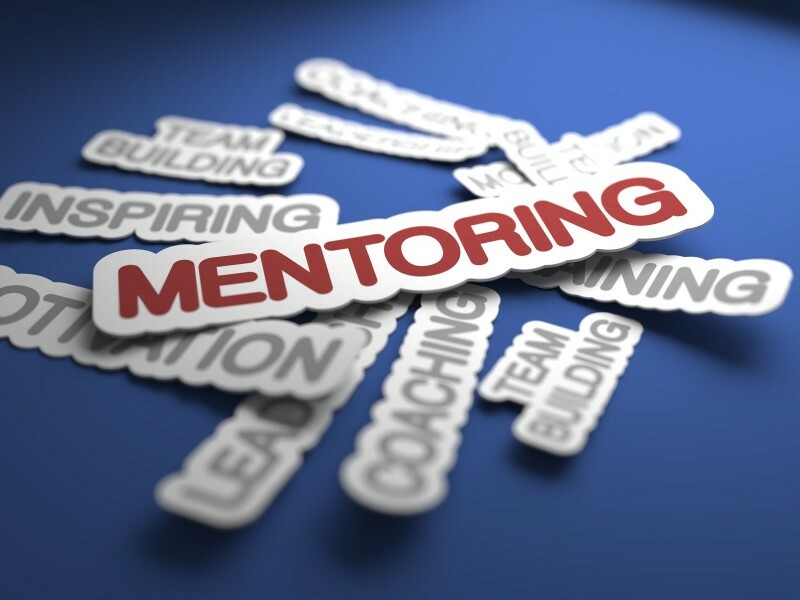 If you are interested in serving as a BASAA Mentor or if you are seeking mentorship, please email basaamentor@gmail.com and we will provide you with more detailed information.